Later this year it will be AquaFinesse’s 10th anniversary. To celebrate this, we are giving our AquaFinesse bottle a brand new, unique look. 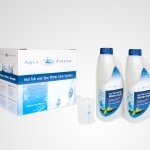 Allow us to proudly present to you the newly designed AquaFinesse bottle. 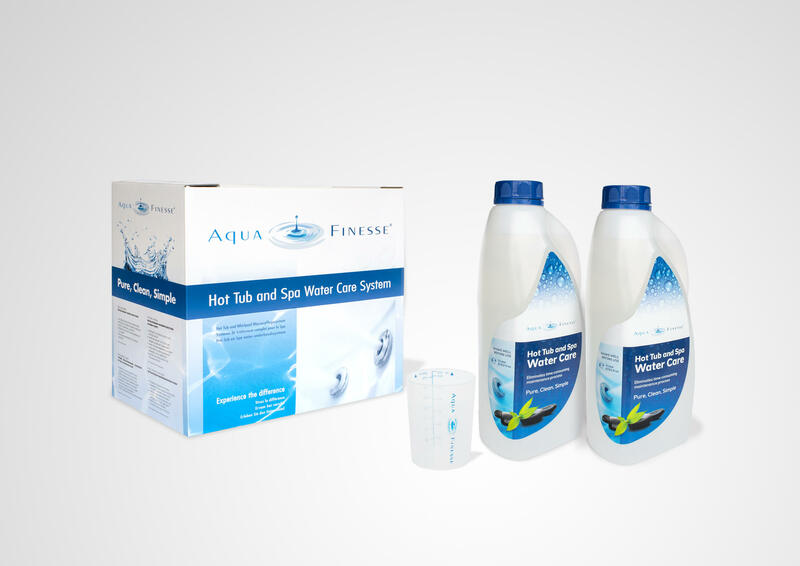 Soon you will find this bottle in your AquaFinesse Hot Tub Water Care Box!